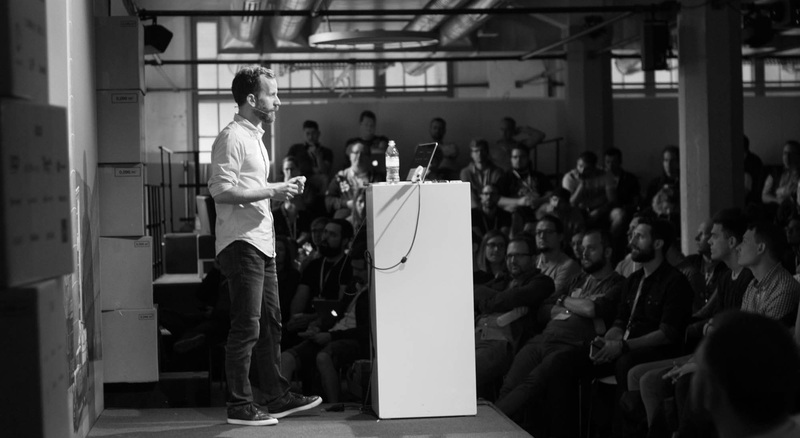 Zürich-based UX designer with 15 years of experience designing websites, mobile apps, software systems that are used by tens of millions. I've been working as an information architect and UX designer since 2001. I have worked at product companies, online agencies and co-founded a successful startup that has quickly become market-leader. I built and managed UX teams of 8–10 people. At Centralway, we set out to redefine banking. I head up the UX research and design efforts to build a mobile-only, multi-banking platform. Ustream (now part of IBM) is the leading live video platform used by tens of millions. I built the 5-people UX team and designed many features. I co-founded a top daily deal aggregator with 70 partners and more than 150,000 subscribers. Isobar is the biggest Hungarian online agency. I worked on UX design and research projects for clients like T-Mobile, Samsung, or the World Economic Forum. UX Myths is one of the top UX blogs, frequently referenced by UX professionals worldwide like Jared Spool, Louis Rosenfeld or Luke Wroblewski. It has been translated into 13 languages, featured in magazines like the net magazine, t3n, The UX Booth. It also inspired many designers to create posters and other fan arts. Contrast Rebellion is an Awwwards-winner manifesto to fight low contrast websites and unreadable texts, putting function before form. The manifesto hit a nerve in design circles. It was featured in many blogs and magazines, it reached more than 400,000 designers and received tens of thousands of shares. The blog collects these unsolicited redesigns, and promotes the idea of speculative redesigns. At the beginning of 2016, the Swiss UX Survey set out to create a comprehensive picture of UX design in Switzerland. The survey focused on the daily activities, toolkit, work environment, satisfaction and salary of UX designers. Here are the results. Mathilda is an iOS app my 11-year old son and I created to help sixth graders in their preparation for the Gymnasium entrance exam in Kanton Zürich. It teaches arithmetics through exercises specific to the exam. 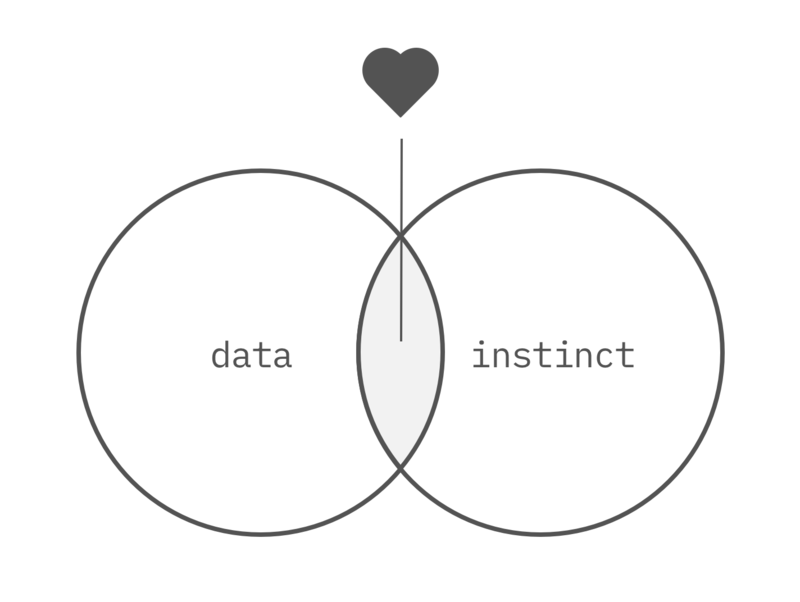 I believe that great design is achieved at the intersection of data and gut instinct. I’m a big fan of validating ideas and iterating based on feedback. But to take a product to the maximum, we need to follow our intuition and go beyond incremental improvements. I like to work in environments that values both worlds, where people have strong opinions, weakly held.